Now I know a lot of people didn’t like Silent Hill, and indeed the first bit of hate mail I ever received when I was a magazine film critic was because of a stellar review I wrote for it… but you know what? I think it was a great movie. It had great visuals, it had terrific atmosphere, and it stuck so closely to the spirit and feel of the game. Very rarely does a film stick to the source material when it comes to videogame adaptations (I mean, seriously… look at Street Fighter and Mario Brothers), and Silent Hill did it so well while also crafting a movie that was very watchable even for folks who have never heard of the game. So now the sequel is finally coming, and it looks pretty good too. The only problem is the exceedingly cheesy 3D effects that they’ve thrown in, like those floating titles. I hope the movie isn’t like that at all! 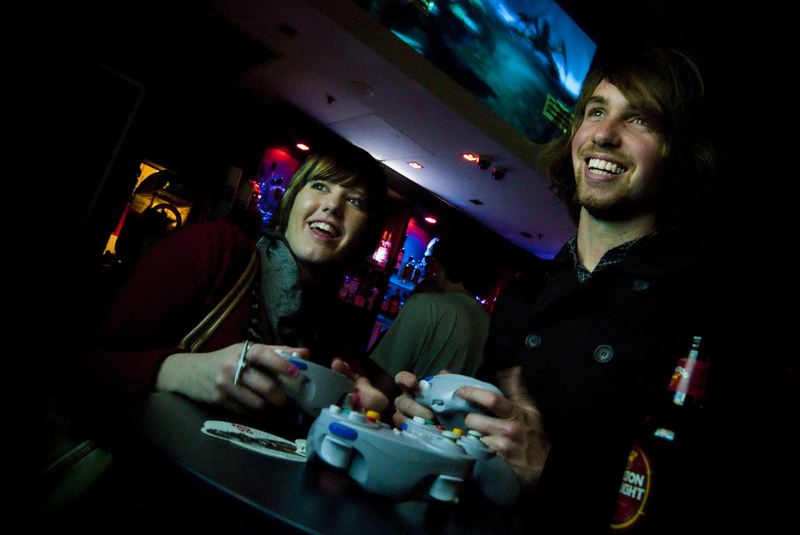 This still actually looks a lot like the game’s graphics… even her face! And there’s Jon Snow… unable to escape the snow. The basic plot has Sean Bean’s character (who miraculously survived the first movie, despite being played by Sean Bean) and his daughter (played by Adelaide Clemens) on the run from Silent Hill… but of course, you can’t run very far from a creepy little girl who basically burns everything in her path. She gets some help too, in the form of Kit Harrington aka Jon Snow from Game of Thrones. Yes – Ned Stark and Jon Snow reunited again! Oh, and what would a Silent Hill movie be without those iconic nurses? I guess we have this series to thank by totally messing around with every guy’s nurse fantasy by mixing nurse outfits, cleavage, a messed up face and homicidal tendencies. 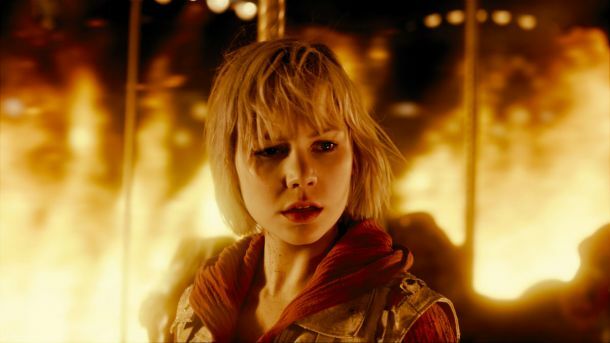 Silent Hill Revelations 3D should be coming around Halloween 2012. Olivia Wilde’s birth name is Olivia Jane Cockburn. Your turn! Okay, I don’t know much about this new film Nurse 3D, but the fact that it says 3D in the title should set off alarm bells. Anyway, it’s an upcoming horror-thriller film about a nurse who has a secret double-life at night, seducing unfaithful married men and then killing them. 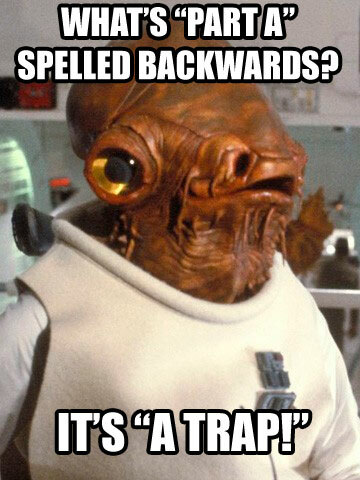 Talk about entrapment! It stars Paz de la Huerta (from Boardwalk Empire) and Katrina Bowden (from 30 Rock), and is directed by Doug Aarniokoski. Nothing really screams out “WATCH ME” right now, but check out these teaser posters. The one with the blood is really cool and artsy, but the other one is just kinda… I dunno… kinda dumb. Cos like, nobody really wants to see a woman breastfeed a baby with a mustache, right? Anyway, to wash off the bad taste in your mouth, here’s a picture of Katrina Bowden from a shoot in Esquire. 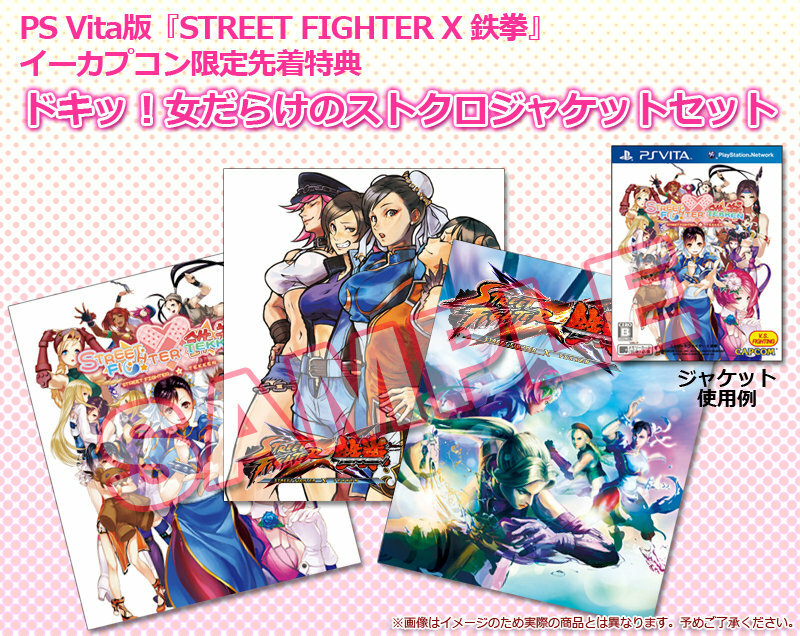 Just to show that they fully understand who their core demographic is, Capcom is releasing a new cover for their PS Vita version of Street Fighter X Tekken… featuring only the girls. Obviously, the game will have the guys in it too, and only the cover will be different. Pixels and Bad Toys is coming to a cinema near you! I think everyone can agree that Adam Sandler has been making some pretty terrible movies lately… and this is coming from a guy who LOVES the hell out of his early films. However, his Happy Madison production company has been making some pretty nice movies. Grandma’s Boy was amazingly funny, and the first Deuce Bigelow wasn’t that bad at all. Next up for Happy Madison Films is picking up cool Internet short films and converting them into big movies. They’re already in the process of adapting Pixels (a short about retro videogames invading New York and turning it into Pixels), and they’ve recently acquired the rights for Bad Toys 2 (about using toys to recreate the carnage of a Michael Bay movie). Honestly, I can’t wait. These two were amazing, and I think putting them on the big screen will a terrific idea, and it sure beats watching another comedian cross-dress in a split screen shot.